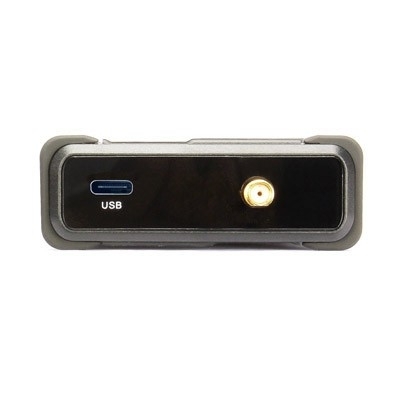 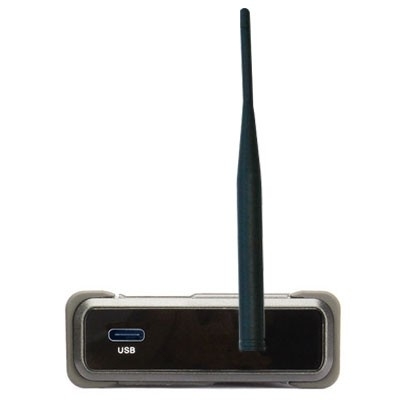 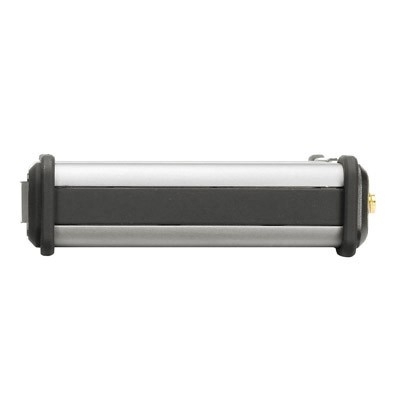 WS-RDL equipped USB communication. 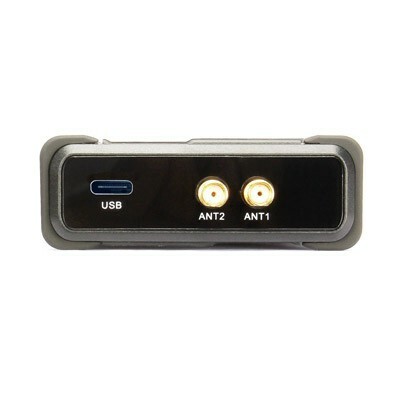 It can be recharging UPS power by portable charger and don’t worry WS-RDL cannot work without power supply. 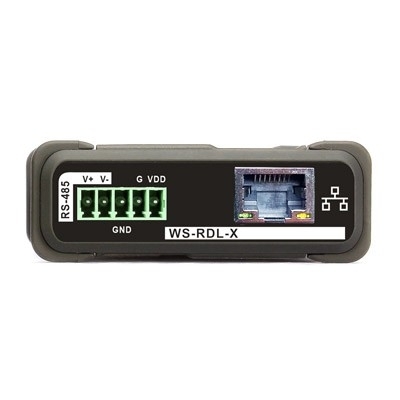 WS-RDL use network communication to connect with electric equipment to achieving wireless controls by PC internet cable or mobile devices. 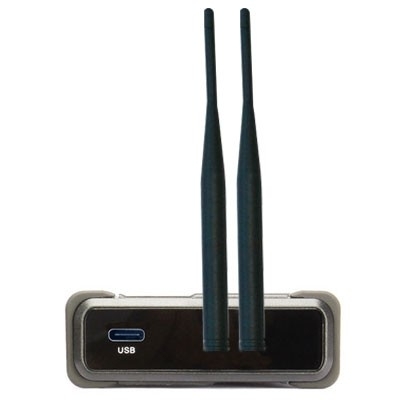 Enjoying wireless technology high quality and convenience without space limitations to achieve convenience life. This product be design and manufactured for general using. 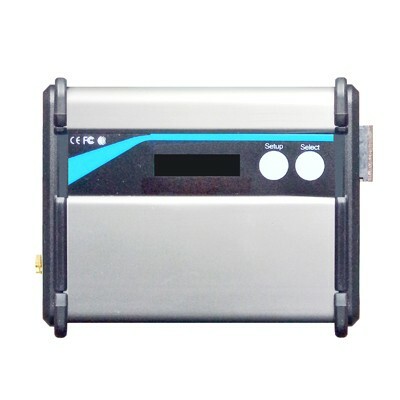 Do not use it on high security demand equipment, such as medical equipment, aviation device, transportation equipment, and directly or indirectly life security system.